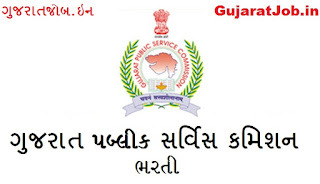 GPSC JUNIOR TOWN PLANNER,SCIENTIFIC OFFICER, ASST. DIRECTOR (BOILER) & SOCIAL WELFARE OFFICER OMR SHEET DECLARED 2017. 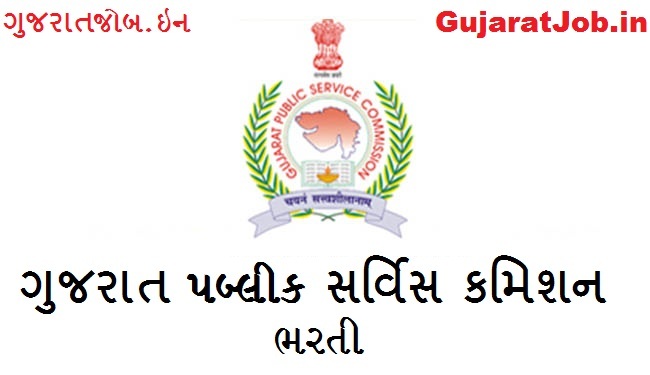 Gujarat Public Service Commission (GPSC) has published OMR Sheets for the post of Junior Town Planner,Scientific Officer, Asst. Director (Boiler) & Social Welfare Officer, Check below for more details.